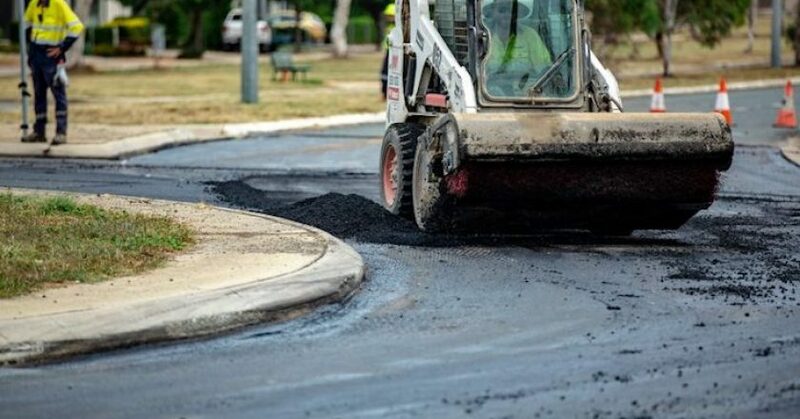 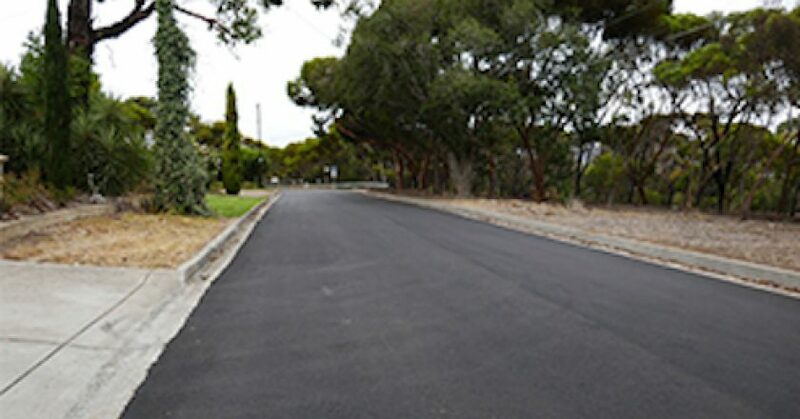 The recent construction of road surfaces using asphalt containing recycled soft plastics and glass has taken the use of recyclables to a whole new level in the City of Tea Tree Gully in South Australia. 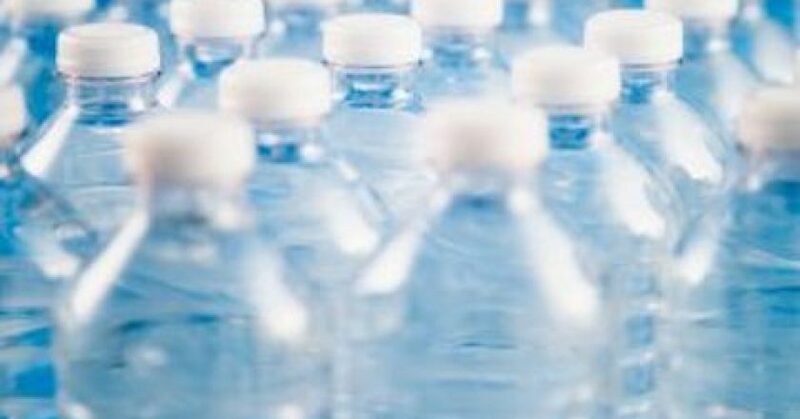 Mount Franklin has announced its single-serve bottles of still Australian spring water are now made from 100 per cent recycled plastic. 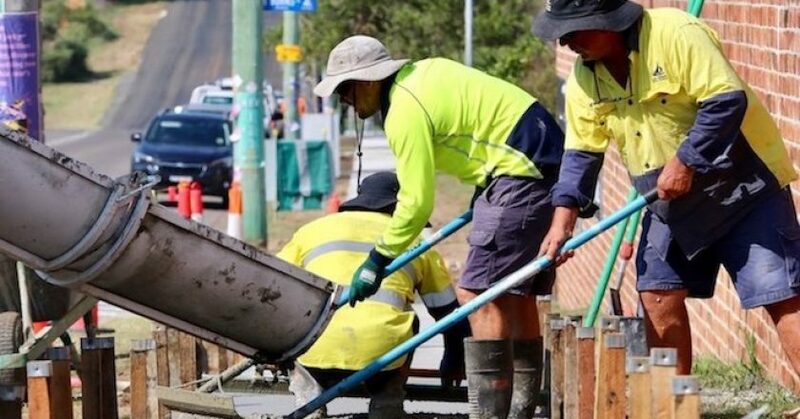 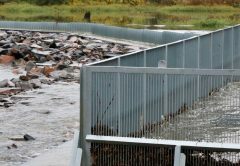 Crushed glass sand and recycled plastic strips have been used in a Hunter-first footpath construction project trialling environmentally sustainable materials. 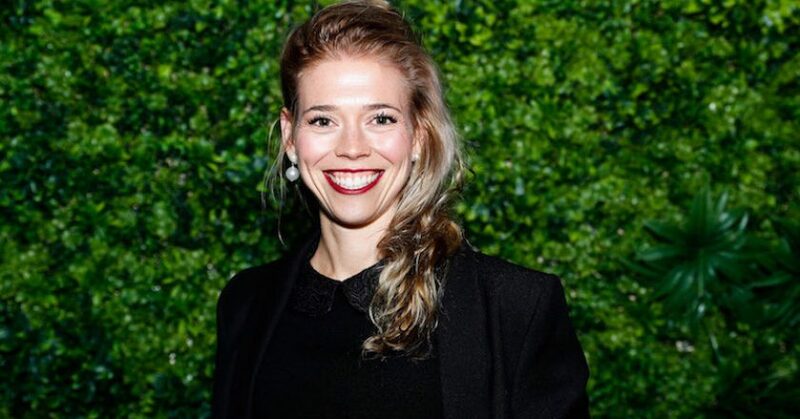 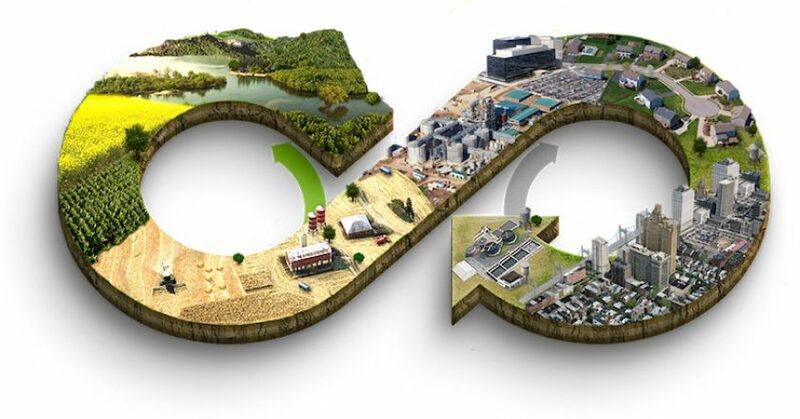 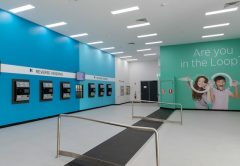 In an Australian-first, a Circular Economy (CE) Lab has been recently launched in Brisbane, which heralds the emergence of the next generation of business in Queensland. 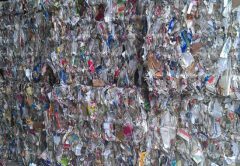 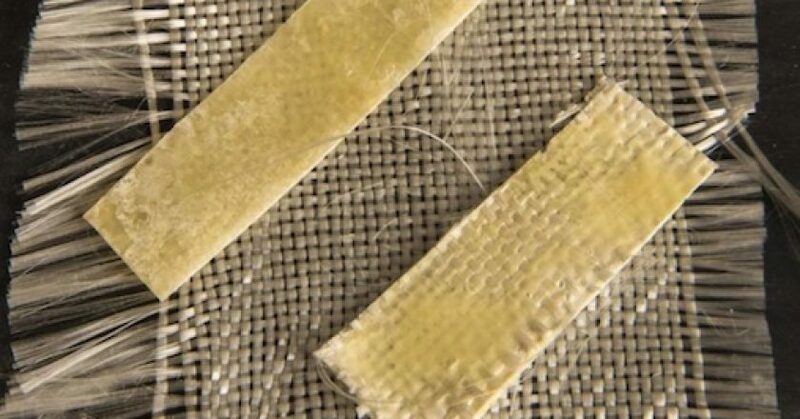 A new recycling process to transform polyethylene terephthalate (PET) plastic into a more valuable material with better properties has been developed by US researchers, who aim for the new technique to help with the serious and urgent problem of ever-increasing amounts of plastic waste in our oceans and the environment. 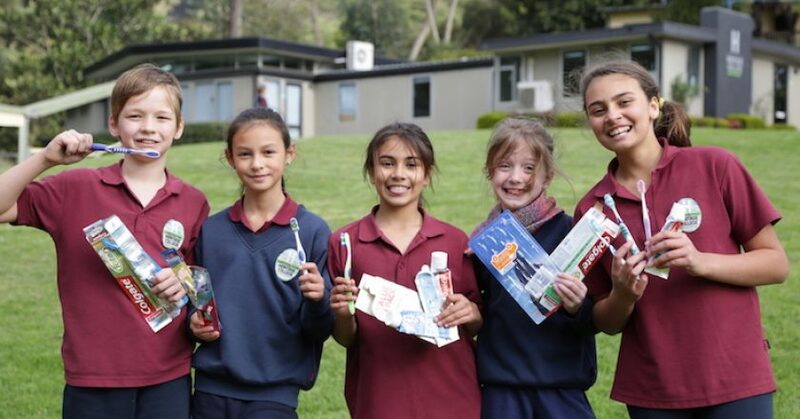 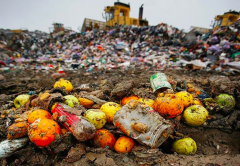 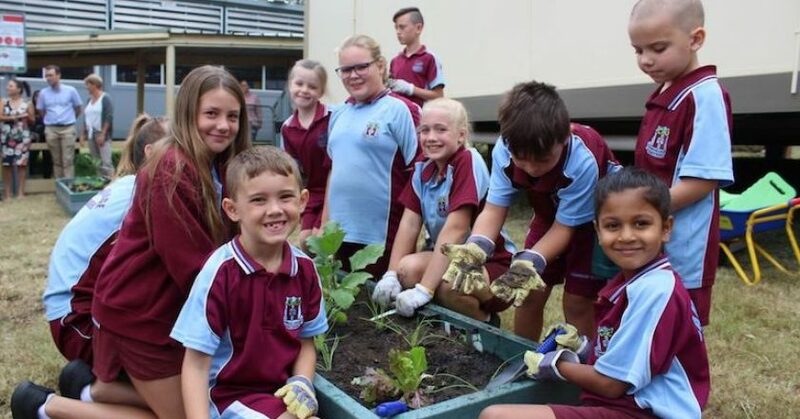 Australian school students will once again have the chance to win an upcycled community garden set by diverting all their oral care products from landfill, thanks to a recycling competition run by Colgate, Chemist Warehouse and TerraCycle. 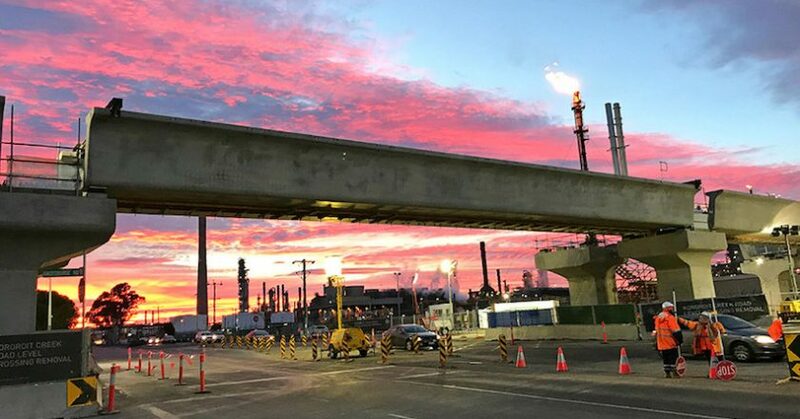 The Victorian state government recently announced that the Kororoit Creek Road Level Crossing Removal Project will be the first rail project in the state with an innovative application of recycled glass sand. 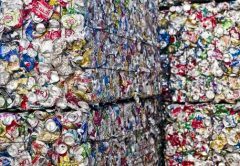 Launched in 2004, Inside Waste is the official publication of the Waste Management Association of Australia. 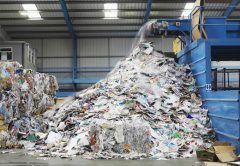 It is the industry’s essential resource for keeping up with all the news, moves, projects, trends and developments in the Australian waste sector.